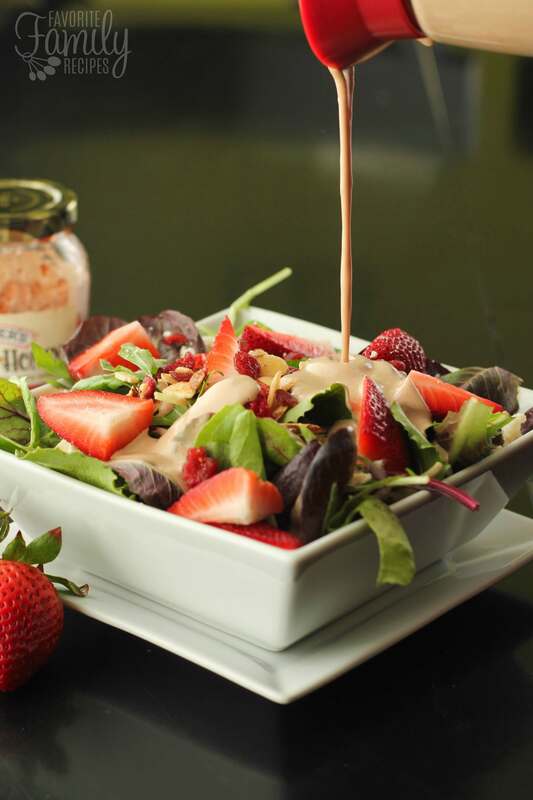 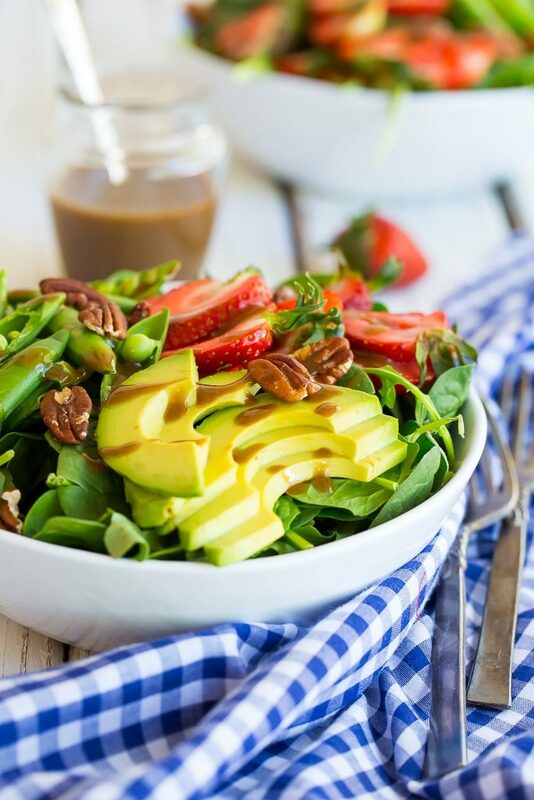 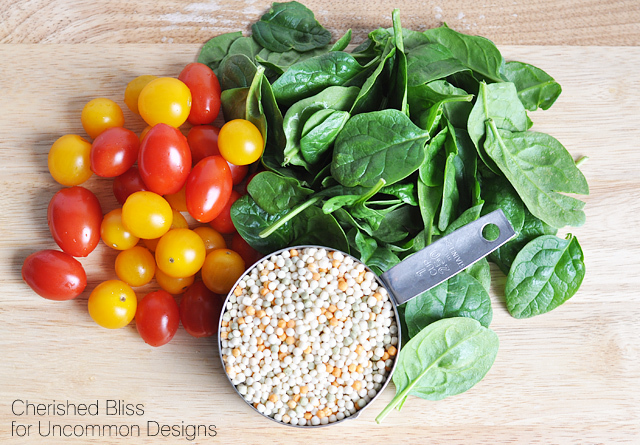 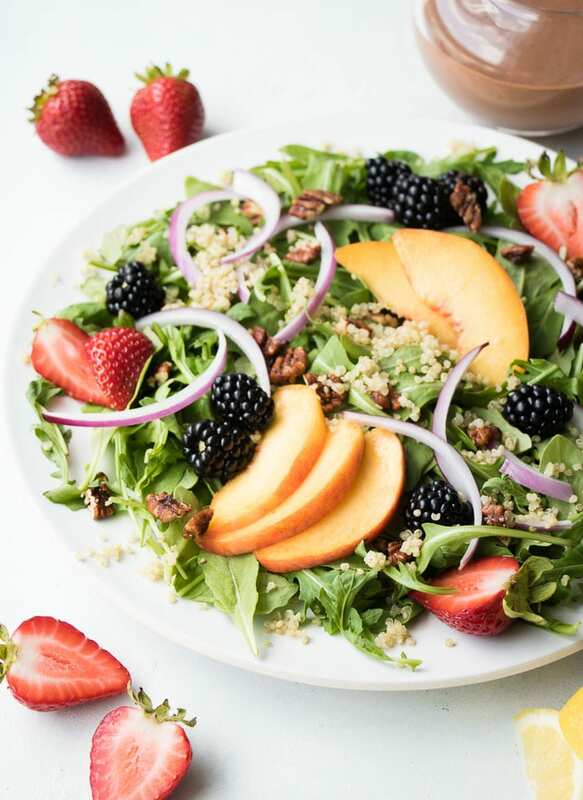 Arugula & lentil salad with strawberry-balsamic dressing. 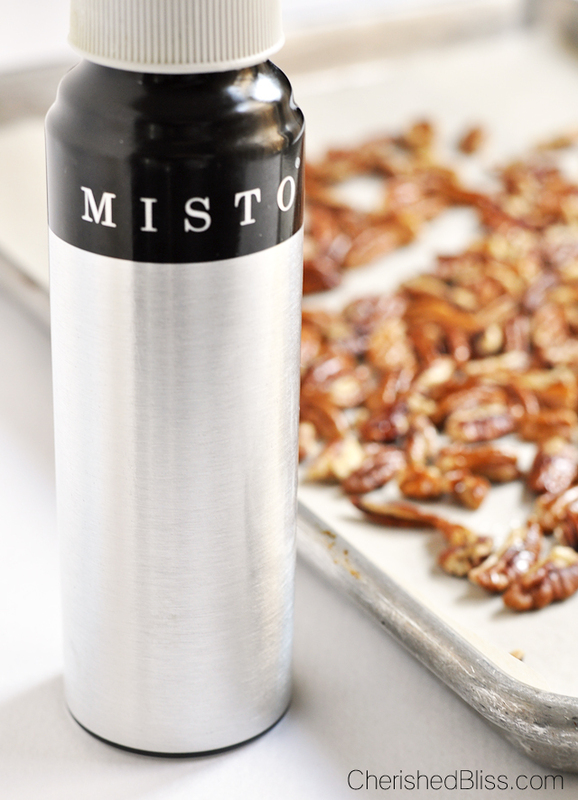 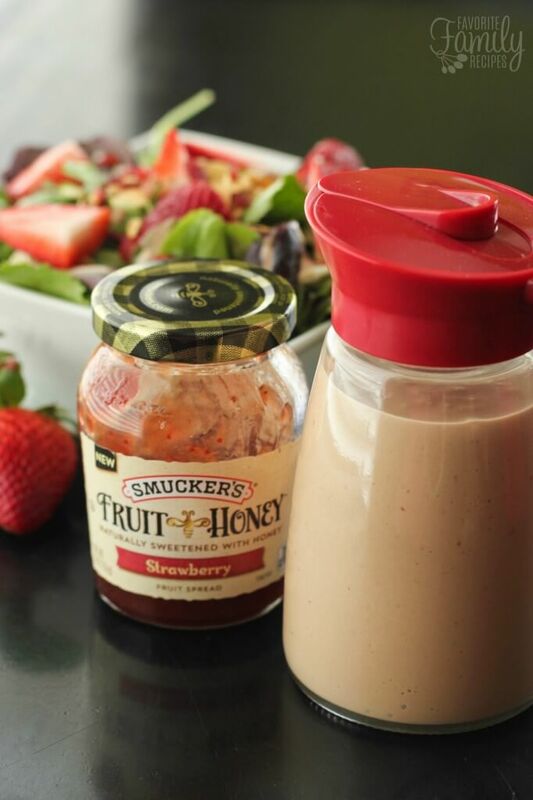 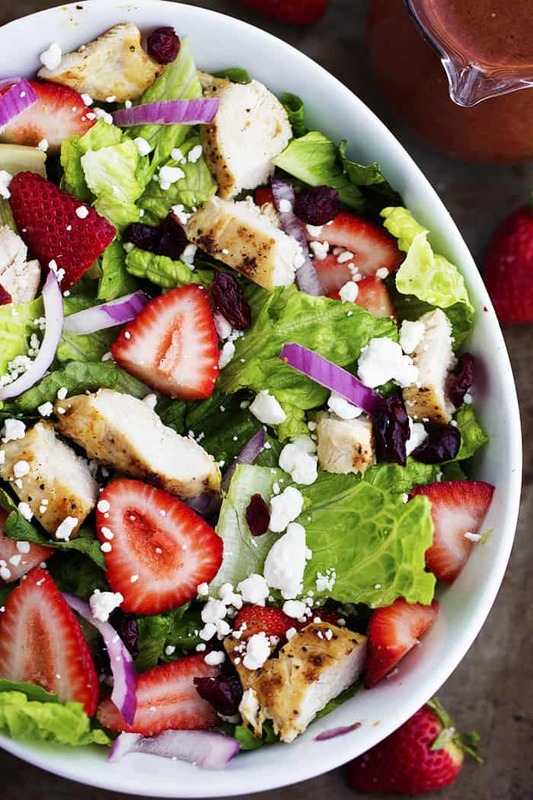 The perfect light meal for the summer. 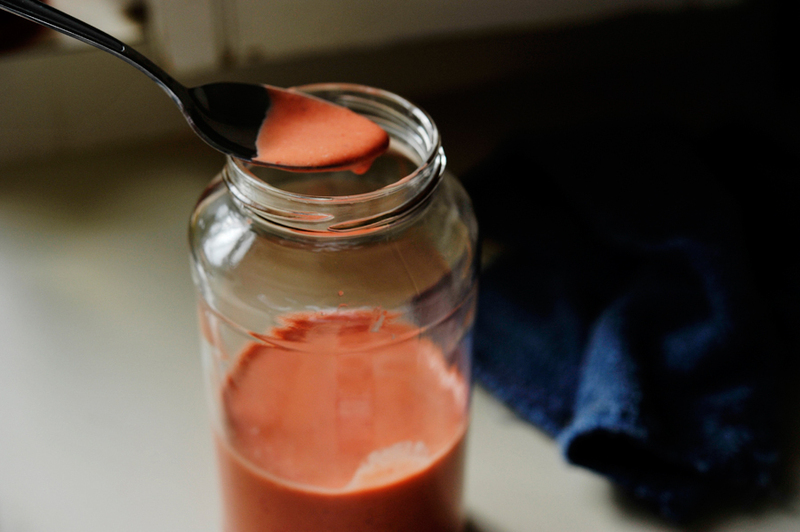 Omit cheese for a vegan version. 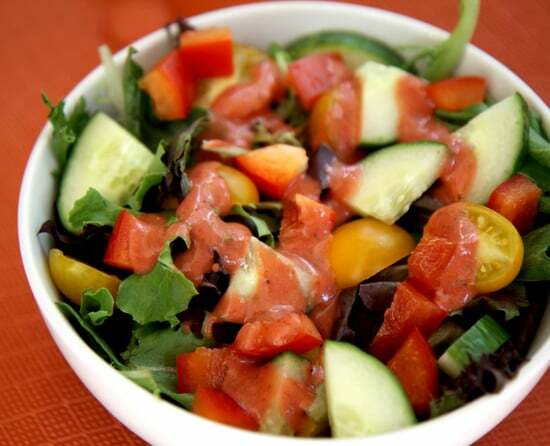 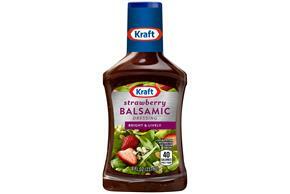 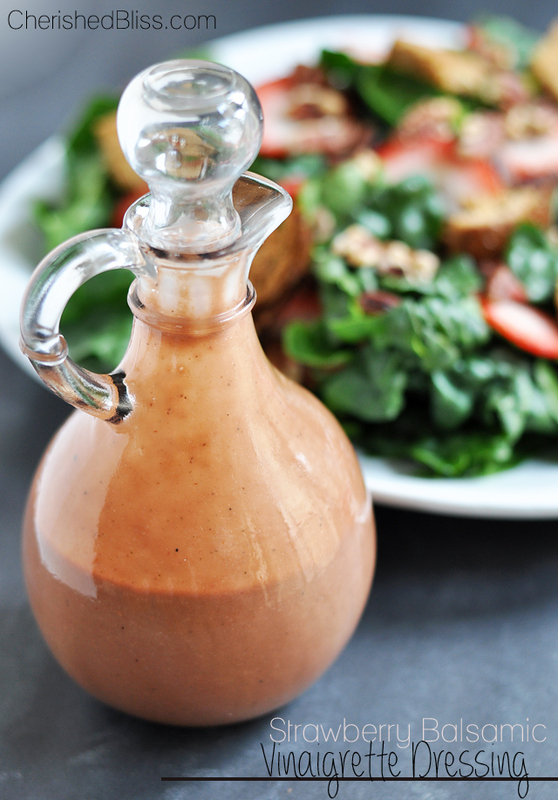 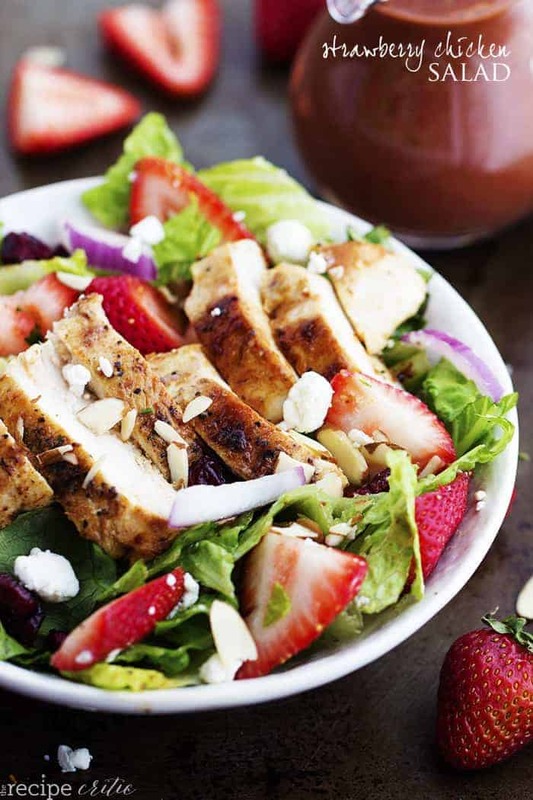 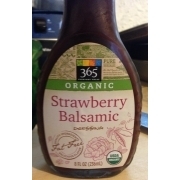 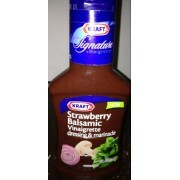 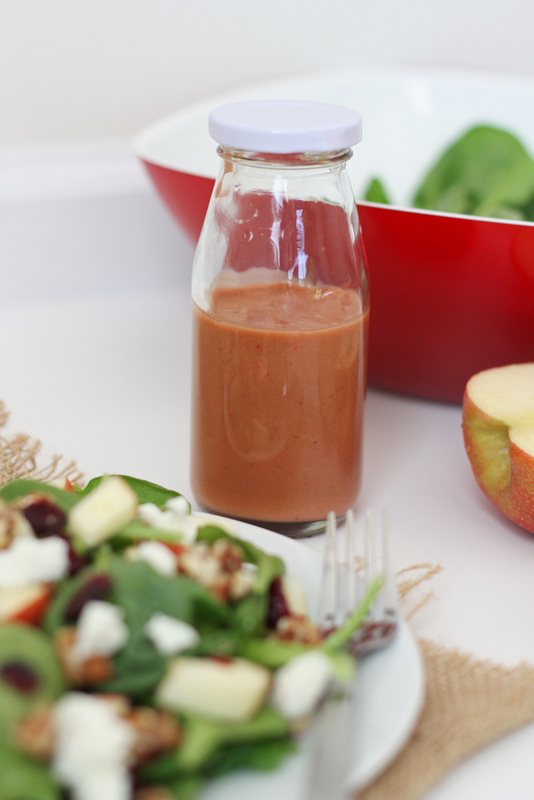 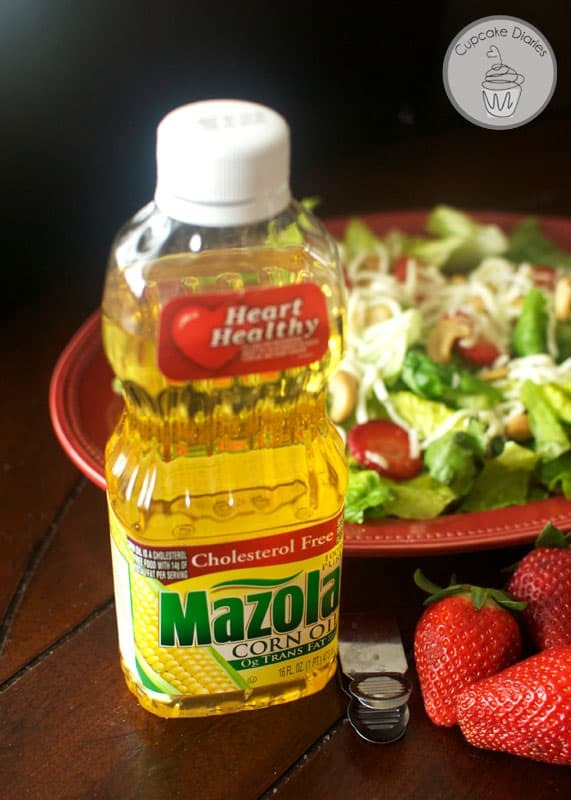 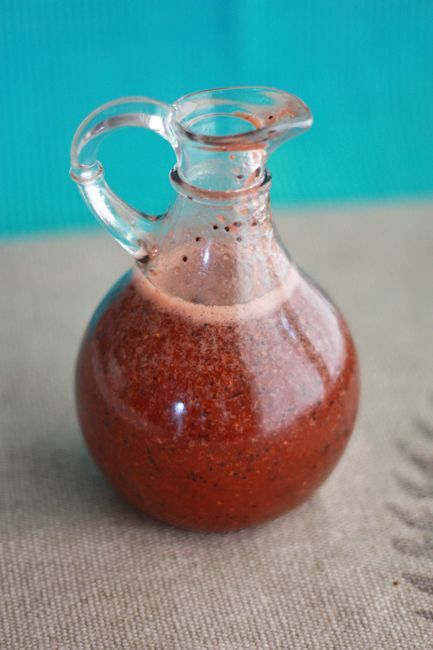 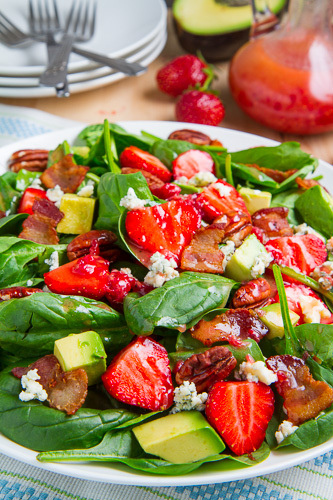 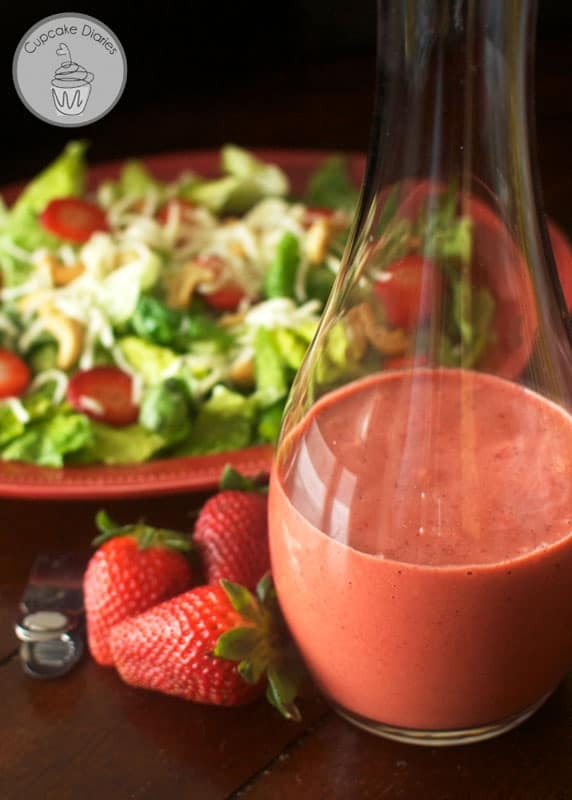 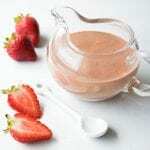 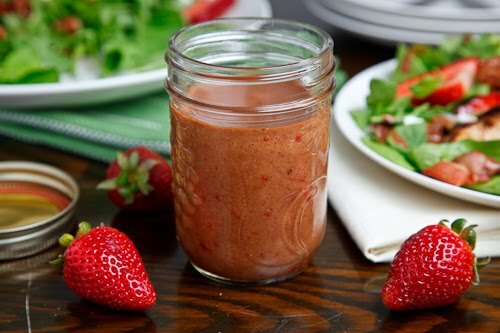 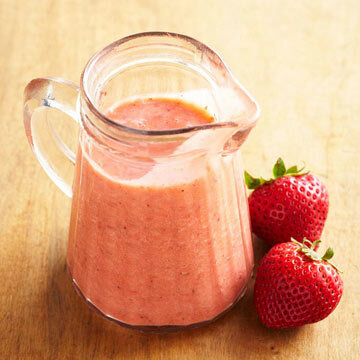 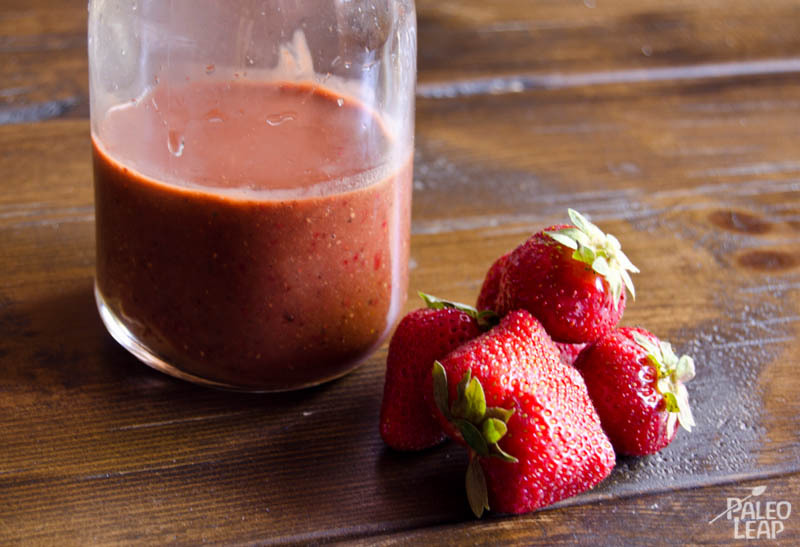 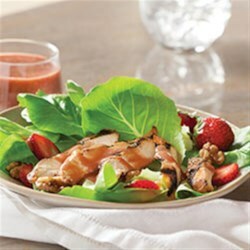 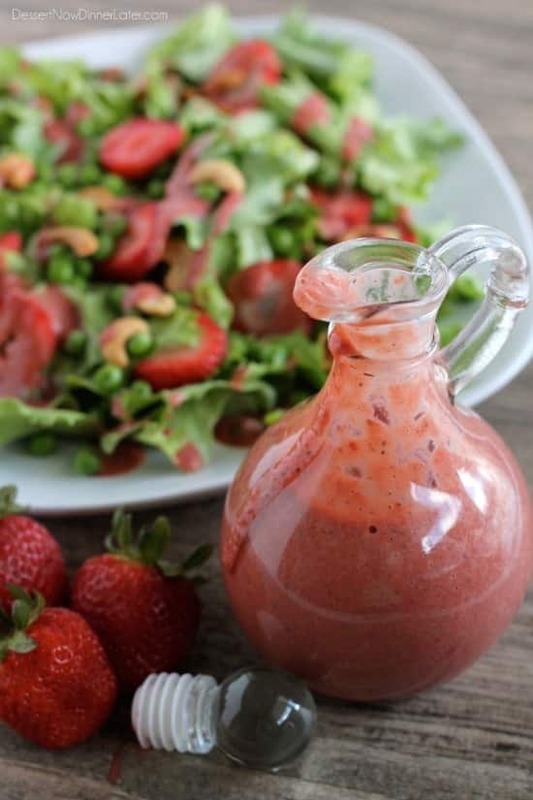 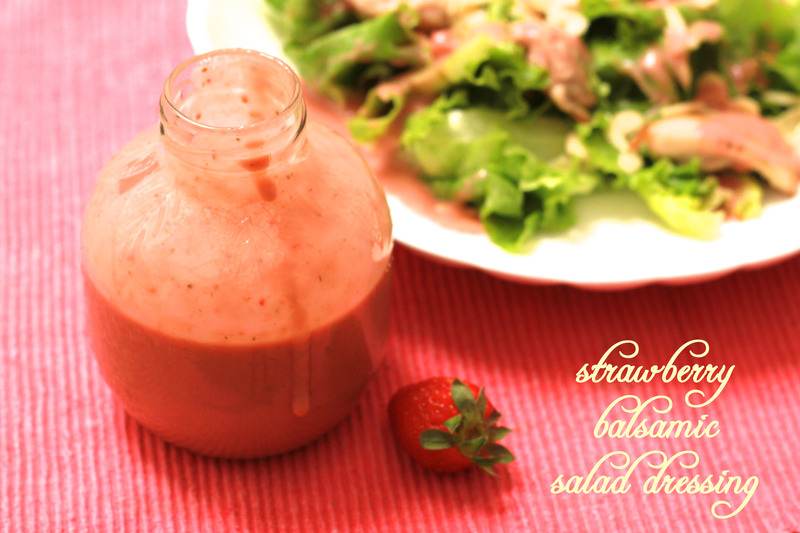 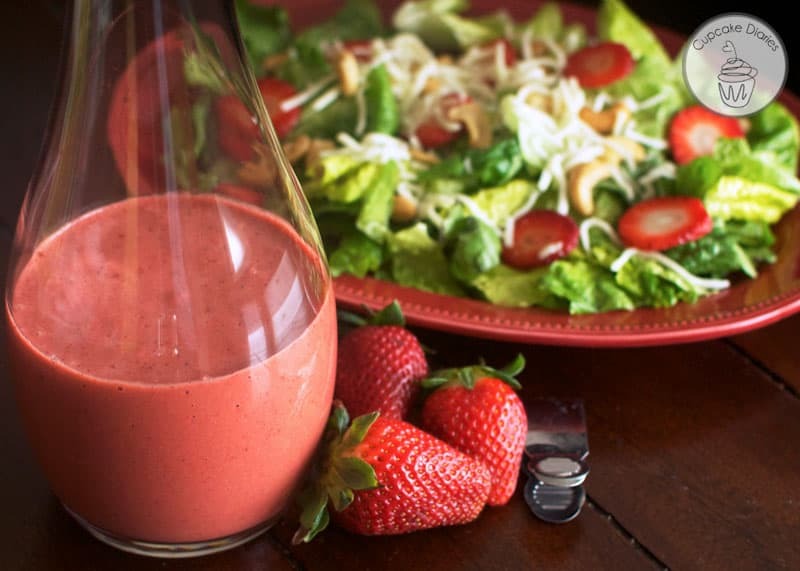 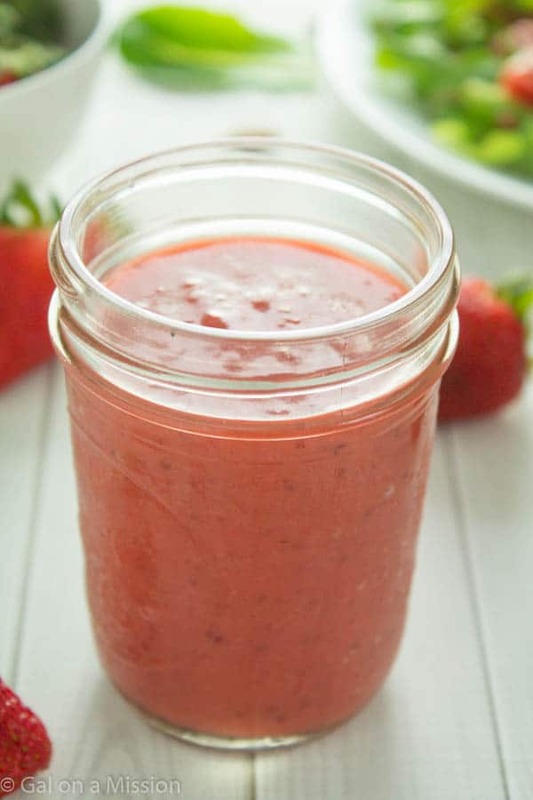 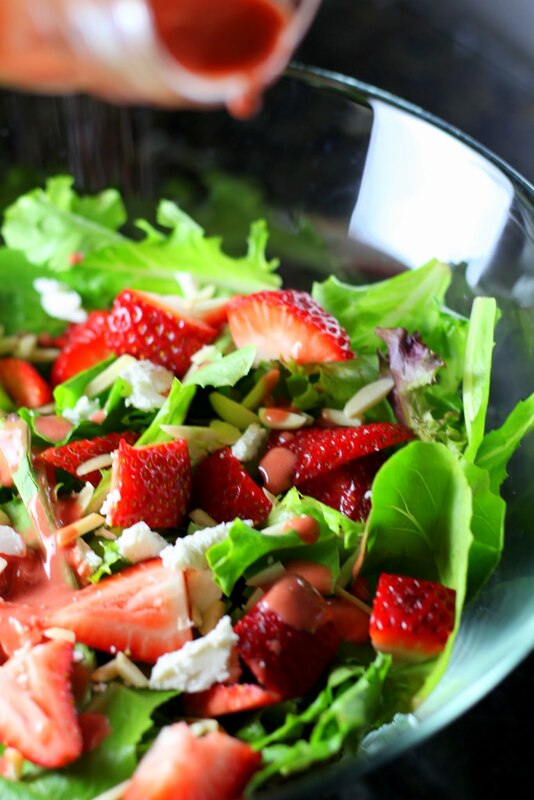 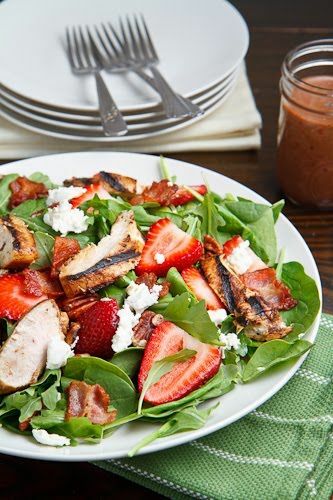 Strawberry Balsamic DressingGourmet Trading Co. 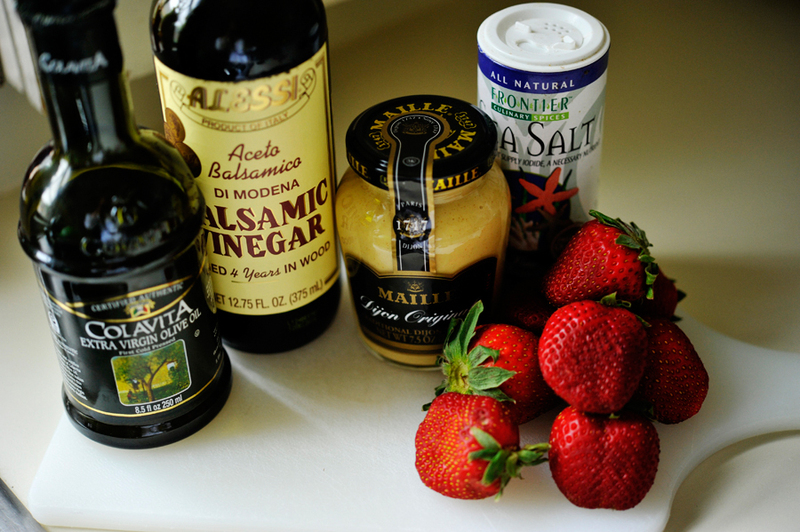 Strawberry Balsamic VinaigretteDessert Now, Dinner Later!